Prepare to be awed by nature. 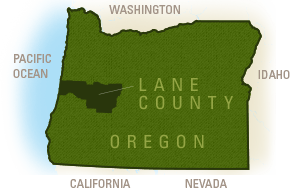 The magnificent Cascades span the eastern most boundary of the Eugene, Cascades & Coast region bedecked in old growth forests, wildflower fields, lava rock landscapes and sparkling waterways. 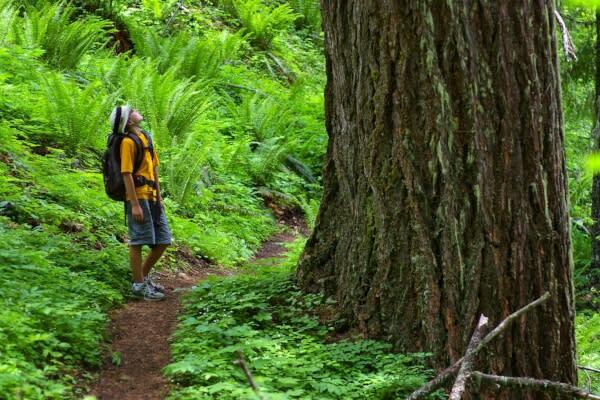 Explore the Umpqua and Willamette National Forests, crowned by Diamond Peak and the South, Middle and North Sisters. 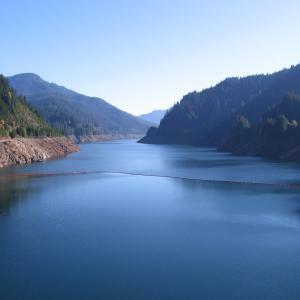 This year-round recreational paradise is only an hour from the Eugene - Springfield metro area. 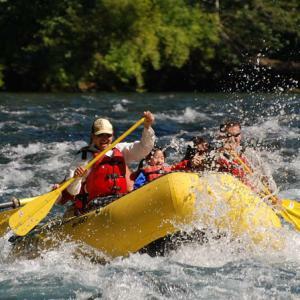 Popular outdoor pursuits include hiking, mountain biking, rafting and fishing. In winter, the Cascades serve up a veritable smorgasbord of snow sports. 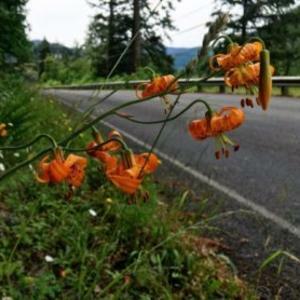 With hot springs bubbling up, wild mushrooms for foraging, rumors of Sasquatch (Big Foot) and spectacular vistas around every turn, the Cascades are a guaranteed adventure. McKenzie River has over two hundred years of traceable history. 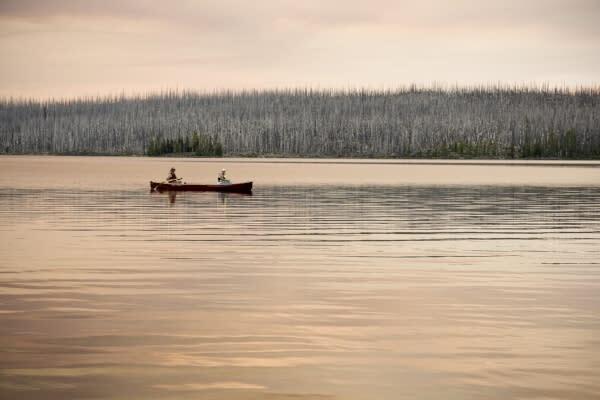 At Clear Lake peer down at petrified forest beneath the still water, or gaze up into the old growth tree canopy in the J.H. Andrews Experimental Forest. Connecting the communities of the McKenzie River and Oakridge/Westfir is the Aufderheide, a segment of the West Cascades Scenic Byway. 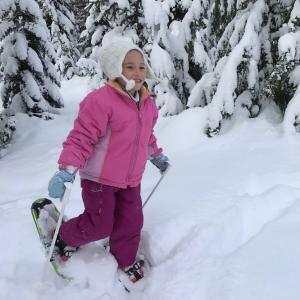 Oakridge is a former logging community adjacent magnificent mountain biking and hiking trails and just below the winter snowline, making it an ideal year-round base camp for many outdoor adventures. Swim in one of the purest lakes in the world. Hike or bike the MRT as it hugs 26 miles (43 km) of riverbank. Gaze upon the shimmering blues of this enchanting spring-fed pool. Hike to the bottom of the second tallest waterfall in Oregon. 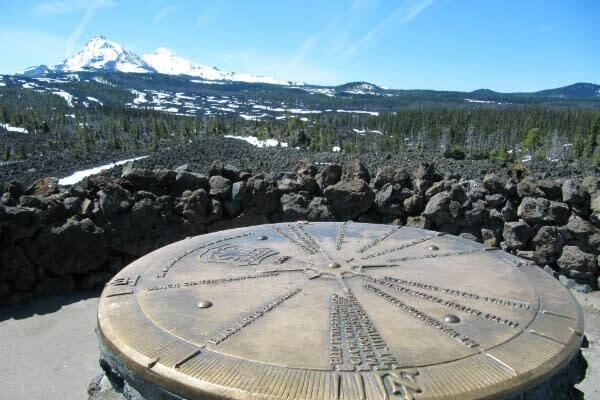 Amid the lava fields, discover this unique landmark and mountain peak observatory. Cruise one of mountain bikers' favorite scenic singletrack trails. 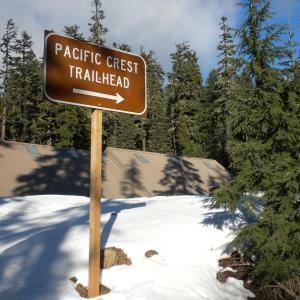 Touch the trail from two easily-accessed Cascade trailheads. Fields of Dreams: Greetings From Westfir!